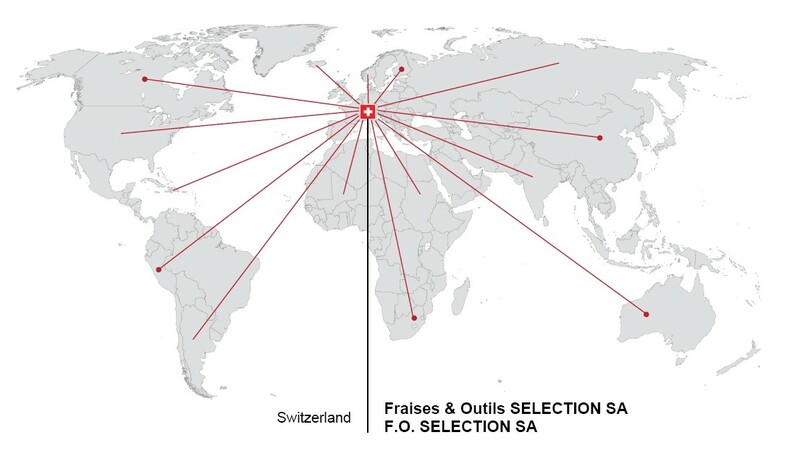 Our entire production range is currently exported to 72 different countries. Therefore, we do have such a great experience in the field of exports. One of our commercial priorities is to be present on the entire world market at the service of users. Ever mindful of our client's need we undertake to deliver our products within 24 hours following our order confirmation (workdays).